What does your Packaging say about your products? Packaging is one of those things that keeps me up at night.. it has to be perfect, and I have a need to change it every couple of years to keep things fresh.. Think about how packaging impacts your daily choices..
Building a highly recognizable brand is important for businesses looking to thrive in today’s competitive marketplace, and every company should have some sort of plan. 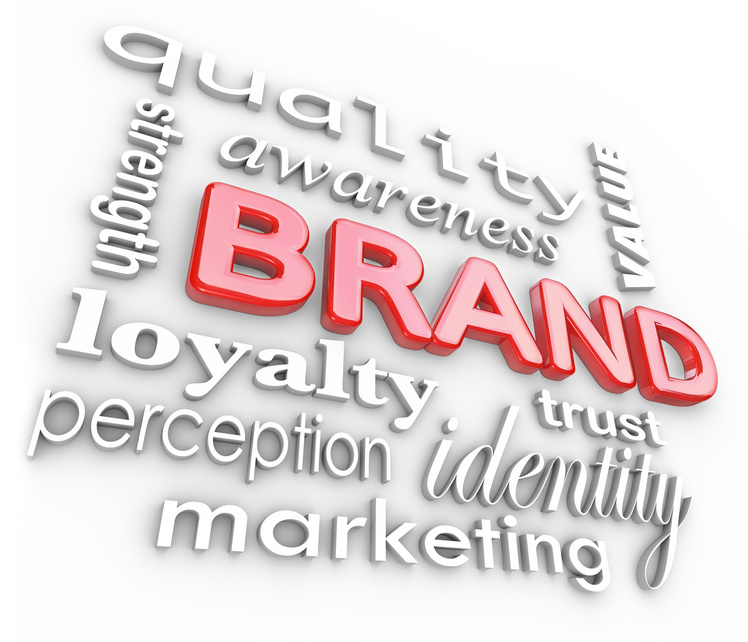 However, constructing a more visible brand is never easy and needs to feature multiple strategies. Though sometimes overlooked because of robust ad and marketing campaigns, packages themselves can be an important tool for branding. While safety or longevity might be the main priority behind how packages are designed, they are a major component of building a great brand. What might come as a surprise is that branding, especially with the use of unique packages, is not reserved for items like makeup or food. In fact, it plays a major role in the pharmaceutical industry. Consumers might not consider how competitive the industry is, especially since it is based on keeping people healthy, but marketing and brand development are major components. In fact, stats compiled by Statistic Brain show that three of the most prominent pharmaceutical manufacturers actually own just a single drug that generates more than $4.5 billion in sales every year. Companies who want to gain footing in the industry and compete with some of the top dogs will have to find ways to be creative and stand out. Providing a quality product is an obvious must, but packaging should be used to create a reliable brand as well. Perhaps as a result of that, the pharmaceutical packaging industry is constantly growing. A recent report by MarketsandMarkets released earlier this month found that the pharmaceutical packaging market will be worth nearly $80 billion by 2018. It says that North America, Western Europe, and Japan are the key markets, and new sophisticated therapies will lead to a greater need for specialized packaging. The report does not make mention of the marketability of packages, but, without a doubt, that will play an important role in the growth of the market as branding remains and important part of every industry, including pharmaceuticals.